I know this car isn't the cheapest, but it's almost perfect for what I want except for the color, which I would like to repaint back to its original Tundra color. I want a tii that is pretty much ready to go when I buy it, so I don't mind spending a little more like this. What do you guys think about this car? 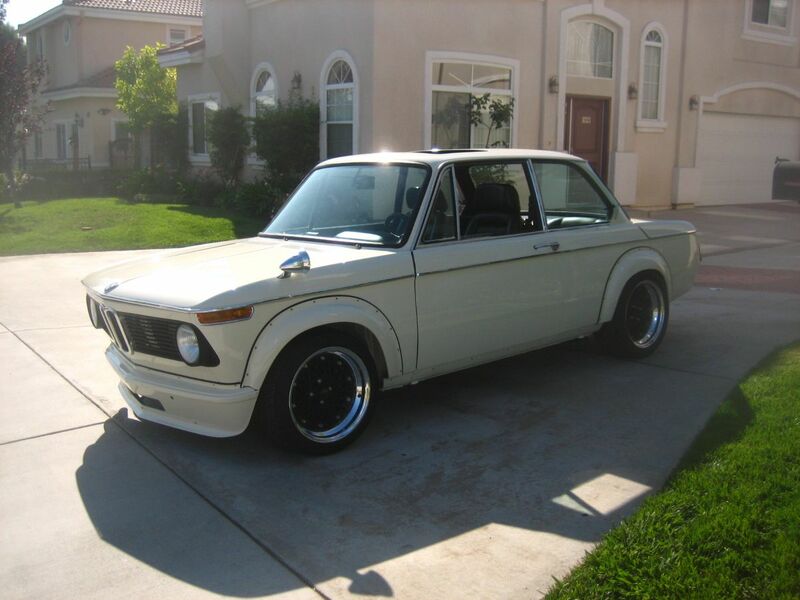 This car was on the jalopnik site's "nice price or crack pipe" feature. I think it went "nice price" at about 60%. I think the difficulty with this car is, as you mention, the repaint. The nose was replaced at some time (not unusual,) but what else was covered up? The shock towers look good, but the fact that the car is in the north east is not. It may very well be worth this price, but I would want to see the car in the flesh, and especially the underside, frame rails and rear sub-frame before I got my hopes up, or put in an offer. I just checked the votes on the jalopnik website, and it's at 2001 votes. The next one will be the 2002nd !!!! Voting should be stopped at that magic number. As for the car, the tri-color engine compartment is my concern. Other than that, a good year, good options, nice wheels. 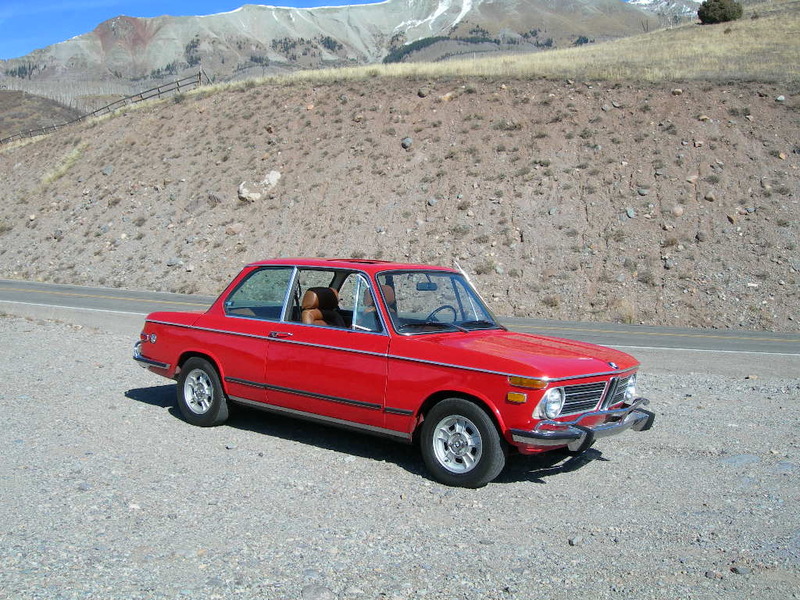 If you don't mind traveling, I have a 1973tii that I purchased from a member of this forum. It has always been a wesetrn car, is the original color & very well maintained. Priced pretty close to the car you are discussing & ready to go. I am looking for a 72 or 73 tii. Where are you located? what do you mean when you say that you "don't mind spending a little more like this"? if you're talking about just repainting to tundra to make it right you're going to be spending a lot more than "a little more"
there is hardly any description in the ad - do you have a lot of money to spend on all the repairs you're going to encounter? Yeah, I hear what you're saying. Am I wrong to say that a good (but not perfect) Tundra paint job would probably run about $3,000? If so, that is definitely something to consider. I sent you an e-mail. I look forward to hearing back from you. Just my experience on repaints-I had a bad to so-so same color repaint on an original '69 Colorado for close to $4k. They didn't paint the inside of the hood, didn't remove the rocker covers, missed a bunch of stuff, etc. That was 3 years ago. I really went cheap this Fall and had One-Day Auto Body do their $400 dollar job that ended up being $2k and took them 3 months and it's unbelievably crappy. 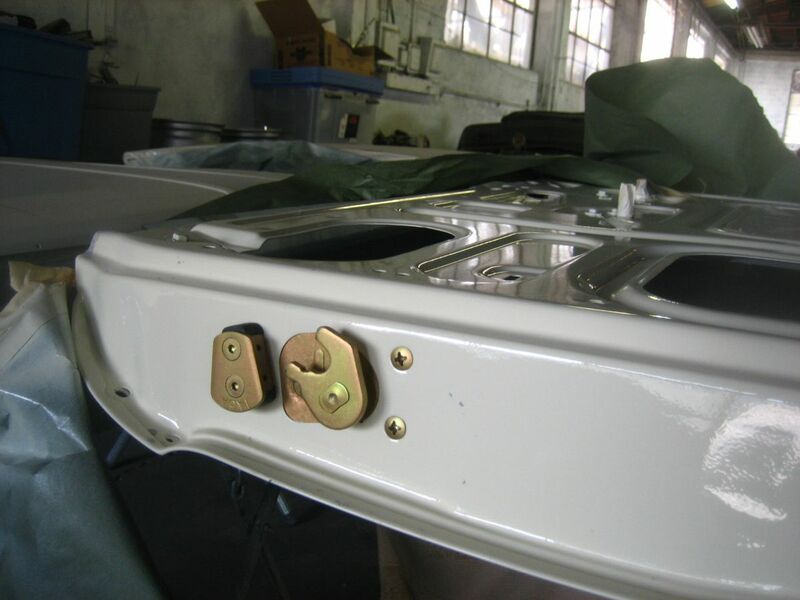 Like painting over sanding dust, loose screws, washers in trunk, just horrible. So when I hear about an "OK" paint job, I'm thinking more like $5,000 doing the minimum body work that all "rust free" cars have. I think I've been cured of painting cars. I'll buy um as I want um or be willing to live with the imperfect paint and know if it drives well, I won't notice the paint after 3 months! 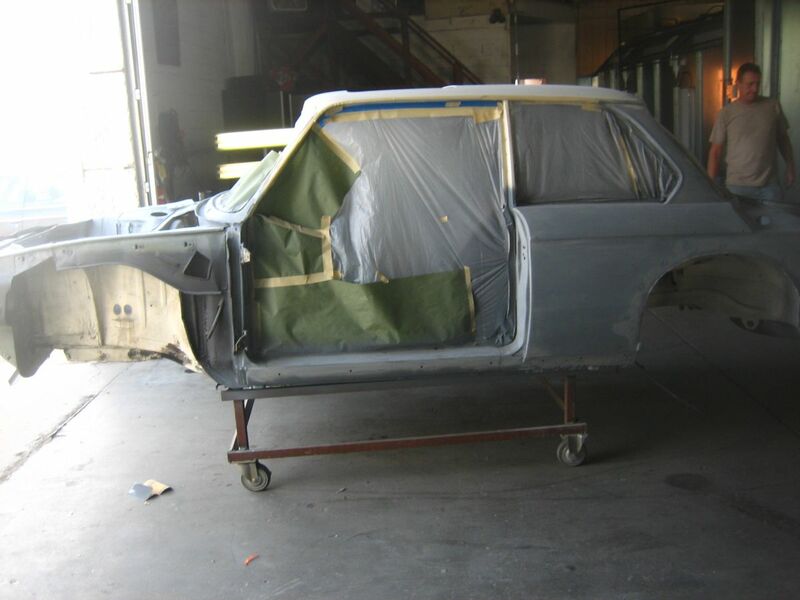 the best thing to do and save some money on the paint job is to strip down the car yourself. I stripped my car down to the bone and dropped it to the body shop and removed suspension to put it on casters. The hood, deck lid and the doors I removed as well and hand it to them. 5k later I have a 12k-14k paint job. Engine out, glass out, suspension off, bare bones. Lots of work but well worth it. You dont have to go as far as I did but if you remove the glass and trim it will come out very nice and you dont have paint on parts that are not supposed to have it. Le, I love the way your car turned out! Last time I saw photos you were still fitting pieces. Wow Le, this is the first post of the finished project is it not?! Looks amazing man, great work. She's baaaack...with the price doubled. Guess that's for the "professional restoration".